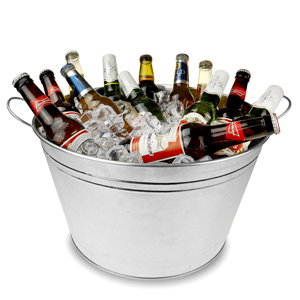 The Galvanised Steel Round Party Tub allows you to serve up summer style drinks all year round. 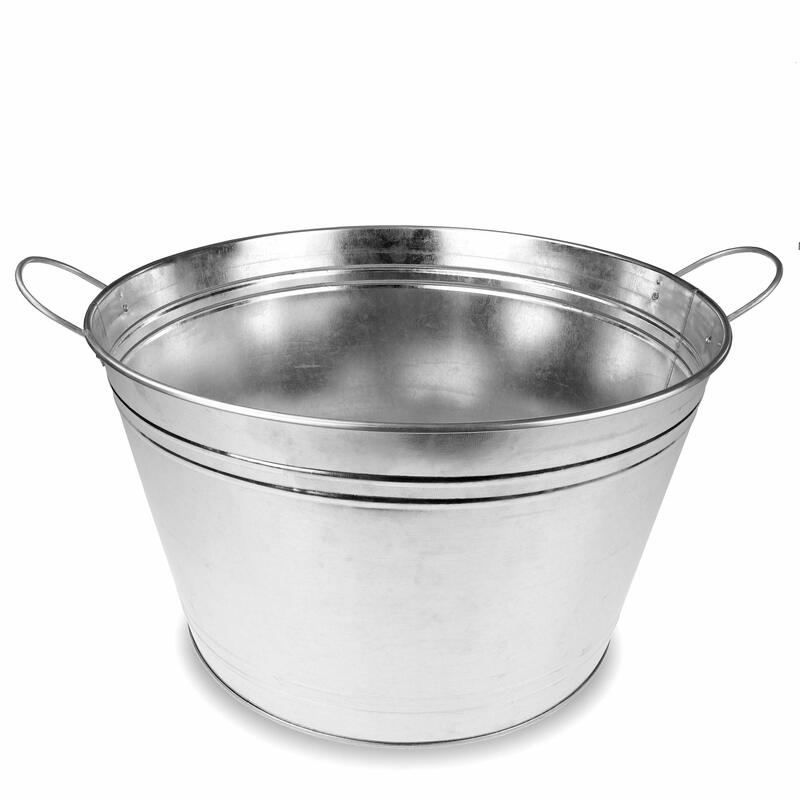 With fully weatherproof galvanised steel, this drinks pail is perfect for outdoor events, parties or BBQ's. This self service style of providing refreshments makes your next gathering an effortless affair. With a more laid-back style, simply fill with ice and a selection of bottled and canned beverages for true relaxation while entertaining. Perfect for bottles of wine, champagne or beer, you can always top this drinks cooler up with cans of soft drink too. The rustic backyard style of this drinks bucket is the height of retro style.